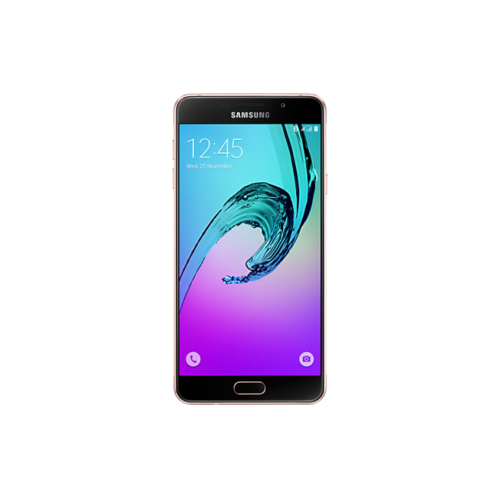 Samsung’s Galaxy A7 2016 comes in a hybrid dual SIM type technology that makes the user choose between a second Nano SIM or a microSD Card. An unmatched microSD card support of up to 128GB is provided in the new Samsung Galaxy A7’s chipset and its internal storage capacity is 64GB. Both cameras of Samsung A7 2016 support Full HD video recording and are equipped with in-house video and picture editor as well. To provide users with best android experience till date, Android Marshmallow runs out-of-box on Samsung Galaxy’s A7 2016 making the phone best choice for multitasking and application experience.